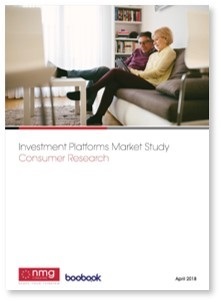 Most of our reports and presentations from our insights and analytic studies are only available to study participants, but below is a small sample of some of our recent reports. 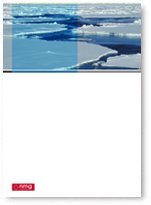 If you’d be interested in finding out more, please get in touch. 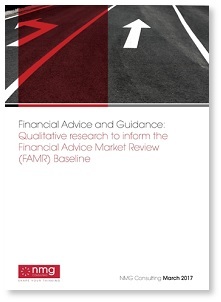 This reports is a qualitative research to inform the Financial Advice Market Review (FAMR) baseline. 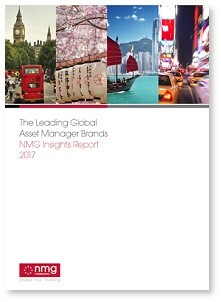 This report includes headline findings from the most consistent and comprehensive study of asset management buyers globally. 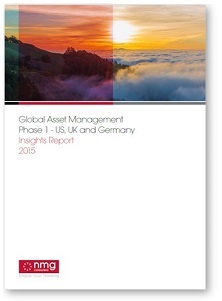 This report sets out opportunities and challenges for international asset managers in US, UK and Germany. 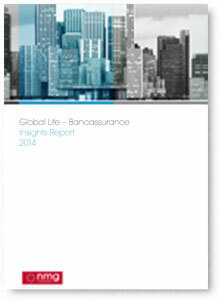 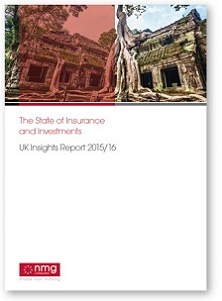 This report covers key themes across wealth and asset management as well as life and health insurance in the UK.